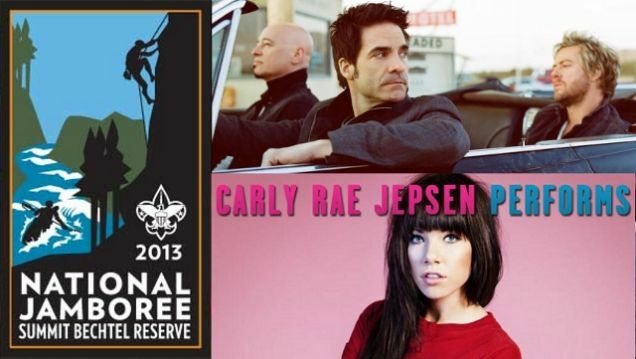 Just one week after the Boy Scouts of America excitedly announced the upcoming performances of Train and Carly Rae Jepsen at the 2013 National Scout Jamboree, both acts have announced their decision to drop out over the organization's ban on gays. A large-scale call-to-action campaign by GLAAD and Eagle Scout Derek Nance aimed at bringing the Boy Scouts' long-standing ban on openly gay members to Jepsen and Train's attention proved fruitful last Friday when Train posted a message on their blog saying they were not aware of the Boy Scouts' anti-gay policies and will not participate in the Jamboree unless the BSA reverses course on discrimination before then. Earlier today, the second shoe dropped when Jepsen, who had been tapped to open the Jamboree, took to Twitter to say that she too was standing down. "As an artist who believes in equality for all people, I will not be participating in the Boy Scouts of America Jamboree this summer," tweeted Justin Bieber's protégé. "I always have and will continue to support the LGBT community on a global level." 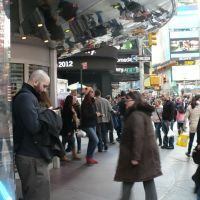 No statement yet from the Boy Scouts on how the group plans to fill the vacated headliner slots following this latest development. 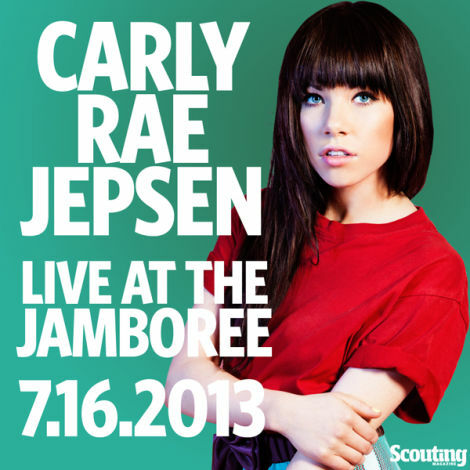 "Jambo 2013" will take place at the Summit Bechtel Reserve in West Virginia starting July 15th.